Mrs. Claus' North Pole PJ Party! Yesterday there was a big snowstorm at the North Pole. The elves worked hard all year to get the gifts ready. Now we are all stuck inside. So Mrs. Claus decided we should have some fun. Would you like to hear Mrs. Claus’ idea? Mrs. Claus decided to host a pajama party! The elves loved the idea! Right before dinner, the elves rushed to their rooms. They put on their cosiest flannel pajamas. Some had patterns of penguins and cupcakes. Others had the feet built right in. Some even had bum flaps! Mouse the Littlest Elf brought the stuffy she likes the most: her giraffe, Jeffrey! Clumsy the Elf tried to wear his new bunny slippers too. He kept tripping over the floppy ears! He decided he had better take them off. He would slip them back on when he sat down. Mrs. Claus made us blueberry pancakes for dinner. Yummy! We love breakfast for dinner! After we ate, I built a nice, warm fire. Then we curled up in our sleeping bags. We watched some Christmas movies we really like. We snacked on popcorn and candy canes, too. One by one, the elves fell asleep. Mrs. Claus and I made sure each elf was comfy and warm. We whispered “Sweet Dreams” to our little friends. Then we settled into bed for a long winter’s nap. P.S. Have you ever had a pajama party or a sleepover? You can click here to tell me or scroll down to see what other people have written! I hope you have a merry Christmas!I am going to stay up to meet you!So be ready to see a girl waiting up for you! got my sister’s and my christmas wish list! I have had lots of sleepovers with my friends and family THEY ARE LOTS OF FUN !!! i had a pj party at school it was very fun we watch movie played games i love it!! I had one at school but it was not really a pj party you got to where your pj to school!!!! I went to a pajama day not a party!!! I have had lots of sleepovers with my friends. I usually have them during birthday parties. I have them a lot during the summer away from school. I have been a sleepover at my friend’s house and we watched movies, we played games, and we stayed up all night.It was really fun! Just the other night, me and my sister decided it would be fun if we got sleeping bags and had a sleep over! We watched a really funny movie and ate popcorn. Then before we went to bed, we did makeovers and we did our nails. I love pajama parties! Me and my BFF Diana had one. Did you know her WHOLE family believes in you? It was a lot of fun, with scary moves, chocolate, and popcorn! And i really want to cuddle Clumsy the Elf! bye Santa! that sounds lots of fun me and my friend have been waiting for my mum to arrange a pj party,i can just imagine all the elf having a pj party! Coolio.Make more stuff on the blog! Wow that sounds like real fun! why do you have a PJ party. I have had many fun sleepovers with my cousins and friends. I just had one last night!! Can I come next time? And can I bring some friends? Hi..That sounds like so much fun. I have slumber parties a lot with all of my different friends. When I have it with my friend Ella we stay up really late and sometimes we stay up all night. (at least we try) Well got to go! Yes Santa I have had a PJ party. One time my firend and I had a sleepover with a few other girls and we told scary storys and we had a stuffed animal fight! It was alot of fun! i went to sleepovers a million times. their fun and camps are just like sleepovers.did you have fun at your sleepover? 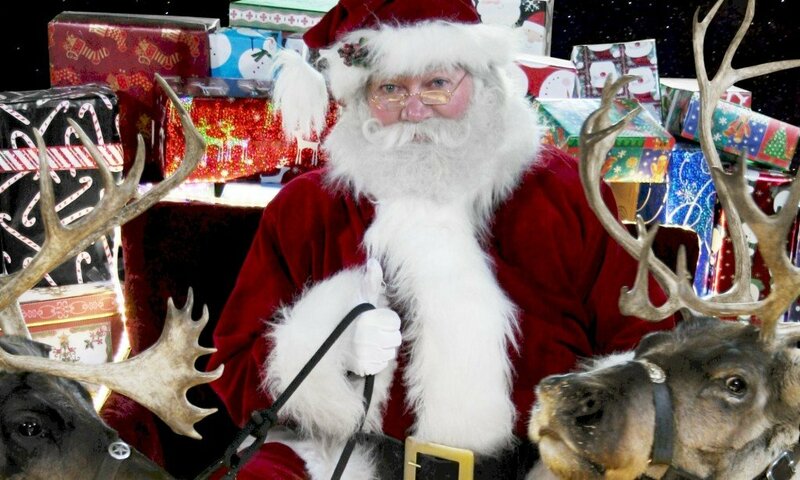 hey santa i just want to say that u have always been there for me and my parents etc. I wish I could have a pj party> Aren’t you a little old for pj party’s though? no,i have never had it!hope you had fun love nidhi. Hey Santa Hope you can make all of thoes presents in time! Hey Santa! My Sister keeps asking me if you are alive i keep saying yes but she does not know if you will die how is george doing? tell him if he has time to send me and my sister a cristmas e-mail or letter! One time when I was at a sleepover with a friend we watched Santa Paws! Im going to a slumper pary to night! Itis on St. Patrick’s Day!!! hi santa, how was that p.j party that mrs.clause decided on doing and was it fun. i love pj partys coolllllll!!!!! I went to have pj party too. thank you for all the presents my best one was my beagle puppy and my ipod! really?a sleepover pj party. but don’t you all live at the north pole? can you come to my house today!!!! i have had a pajama party. i stayed up to 4;00 pm whacking santa buddies and santa paws. I love pajama partys santa they are so much fun! I did have a sleepover befour.It was alot of fun. i have had lots of sleep overs & pagama partys!!! by the way i wanted to ask you what santas pgs looked like? hey santa and readers on my birthday my two bestfriends came over we had so much fun we made videos and wrestled (no one was hurt) my mom put a mattras right on the floor! (my room was cleaned out) we jumped on the bed flips and all we had SO much fun!